WEB SLIDE EXERCISE RAIL SYSTEM BASIC COMPONENTS - This assortment provides the basic components of the Web Slide Exercise Rail System. It includes a set of three exercise rails, a 16-position storage rack, 12 web anchor straps, and mounting hardware. (This kit does NOT contain resistance bands or resistance tubes. These items must be purchased separately.) 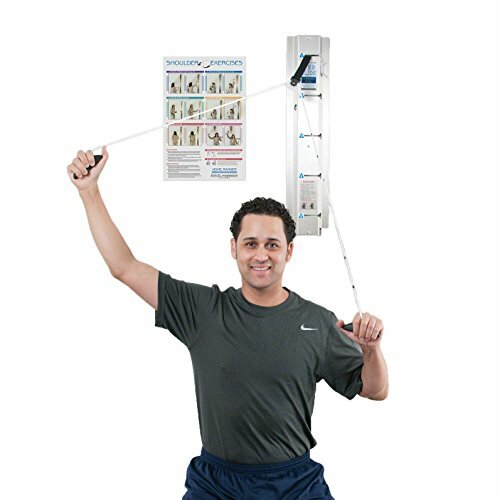 - With resistance products attached, the Web Slide Exercise Rail System allows multiple rehabilitation exercises to be performed. Its rails provide multiple anchor points for attaching resistance bands, resistance tubes and rope pulleys for stretching, strengthening and range of motion exercises. If you have any questions about this product by Web Slide, contact us by completing and submitting the form below. If you are looking for a specif part number, please include it with your message.